Good news to all OFWs in Saudi Arabia! The Postal Bank that will soon turn to be OFW Bank will open a branch in Riyadh, Saudi Arabia. 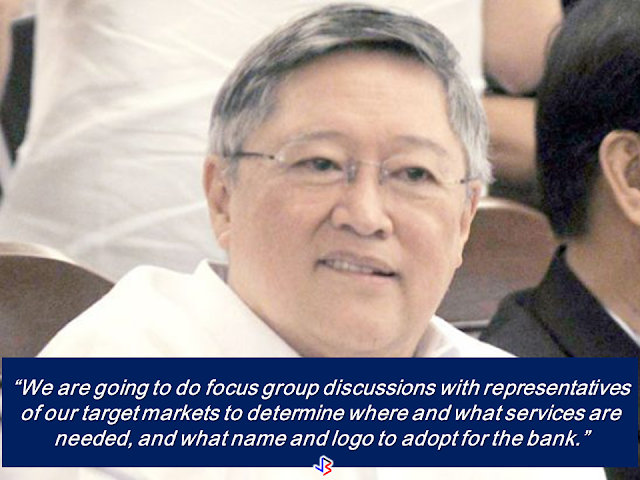 The LandBank, a state-run bank in the Philippines, will acquire the Postal Bank, which would be 30% owned by the OFWs and has an authorized capital of P3 billion, according to Finance Secretary Carlos G. Dominguez III. LandBank President Alex Buenaventura said that there are 800,000 OFWs, 40% of which are residing in Riyadh and in that consideration , they will open a branch of the OFW Bank in the area. The Riyadh branch will initially offer financial education and investment counseling services to OFWs, according to Dominguez. The creation of the Bank for the OFWs is one of the promises of President Rodrigo Duterte to the OFWs and their families that has been fulfilled. 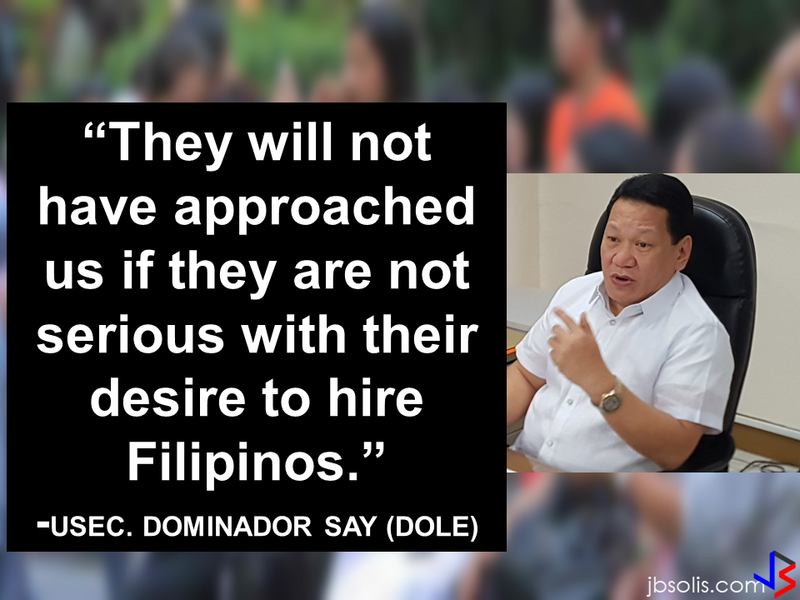 Another proof of the sincerity and concern of the new President towards the "modern heroes". Dominguez said that the acquisition of the Postal Bank will be completed at the 3rd Quarter of 2017 and that the LandBank has sufficient resources to make it happen. LandBank will seek clearances from the Governance Commission for Government Owned and Controlled Corporations (GCG) and the Philippine Competition Commission (PCC) for the acquisition process to complete. The government bank also needs approval from the Monetary Board, Securities and Exchange Commission (SEC) and the Bangko Sentral ng Pilipinas (BSP) for the OFW bank to be operational by Sept. 1, 2017.